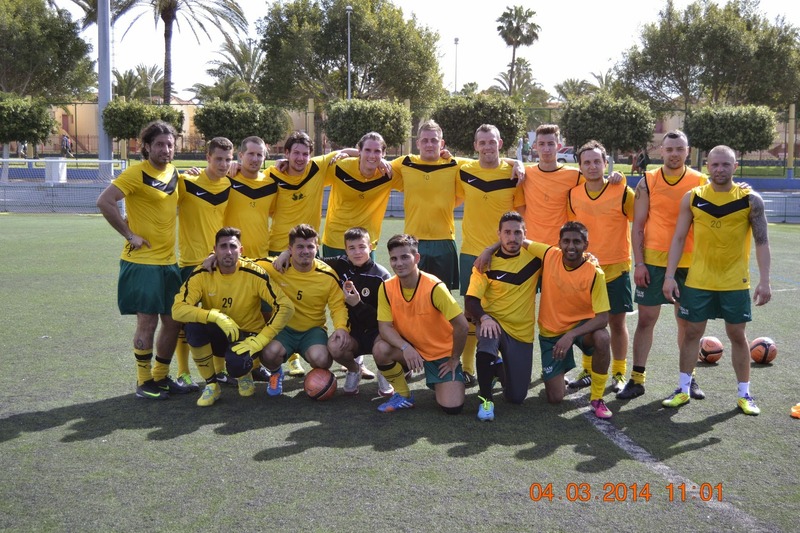 20140304 01 Maspalomas Stadium, football pitch. 20140304 01 San Fernando sports city, football pitches. 20140304 02 San Fernando sports city, football pitches. 20140305 01 Las Burras football pitch.